ZTE Blade A1 Launched! Arrives With Solid Specs, LTE Connectivity And Fingerprint Sensor Under 4500 Pesos! 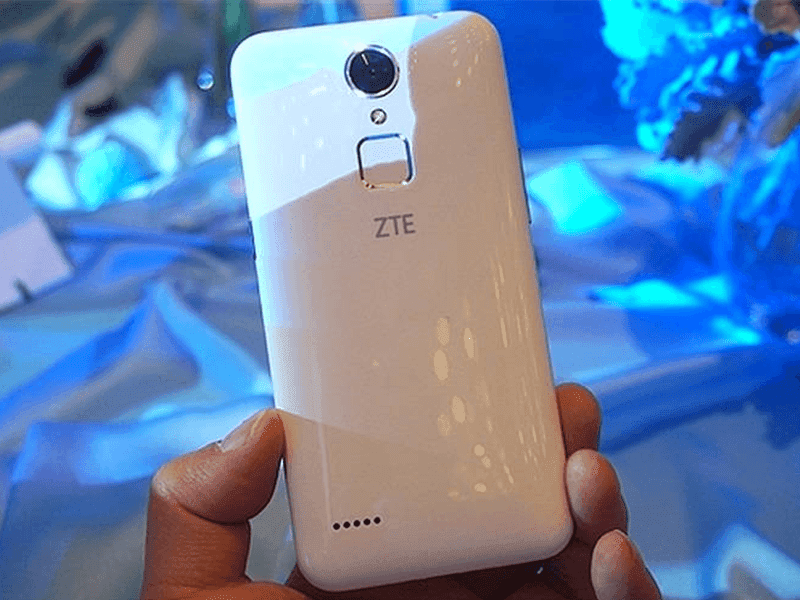 Home / mobile / news / zte / zte blade a1 / zte blade a1 philippines / zte blade a1 price / zte blade a1 specs / ZTE Blade A1 Launched! Arrives With Solid Specs, LTE Connectivity And Fingerprint Sensor Under 4500 Pesos! ZTE appears to nail it on this budget device! 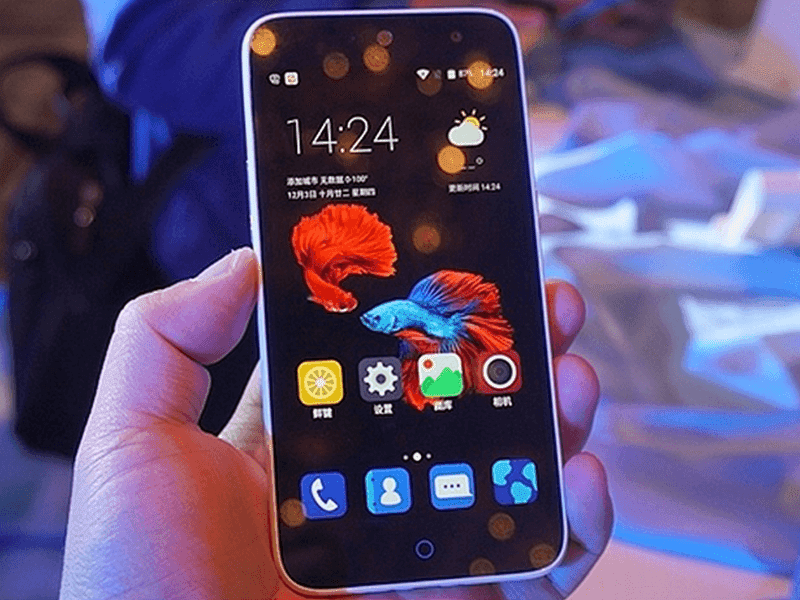 Recently, they launched the ZTE Blade A1 that boast a fingerprint sensor at the back, LTE connectivity at and some pretty impressive internals. It's a fun looking plastic clad handset that features a 5 Inch HD Screen, 1.3 GHz 64 Bit MT6735 quad core processor, Mali T720 GPU for gaming, ample 2 GB of RAM and quite large 2,800 mAh of battery. Given those specs, if ever this device will arrive in the Philippines, this might be a huge hit if the Cherry Mobile Flare 4/S4 is not in your option.